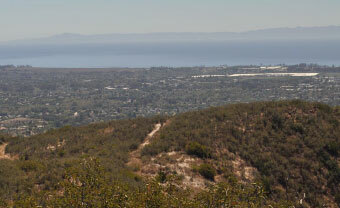 Slippery Rock Ranch, located in the Goleta foothills, is devoted to protecting the environment. 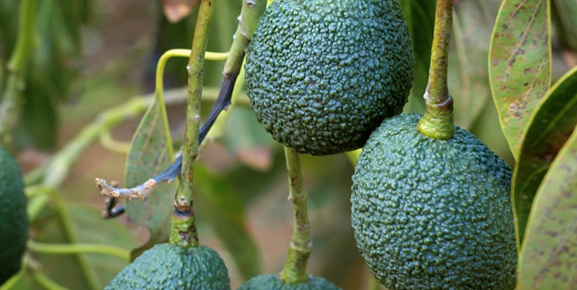 The production of avocados on the ranch today has the added benefit of providing a significant fire barrier in an area where wildfires are commonplace and destructive. 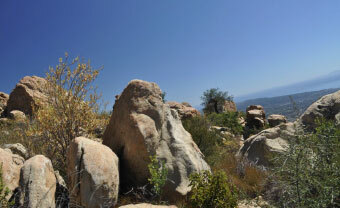 Slippery Rock Ranch's rich history dates back to significant agricultural activities of early California. 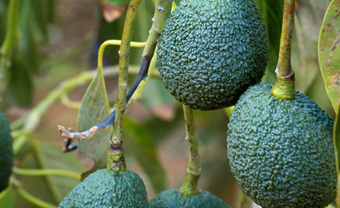 Environmental stewardship is the number one priority on the ranch. Since the Great Gap Fire scorched the area in 2008, Slippery Rock Ranch has gone to great lengths to restore the ranch's habitat to its pre-fire condition. 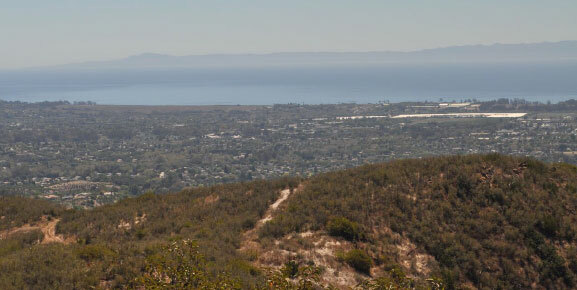 Slippery Rock Ranch, located in the Goleta foothills, is devoted to protecting the environment – from plant life to animal life to the area's rich history. Everything we do is with our commitment to the ranch's habitat in mind. 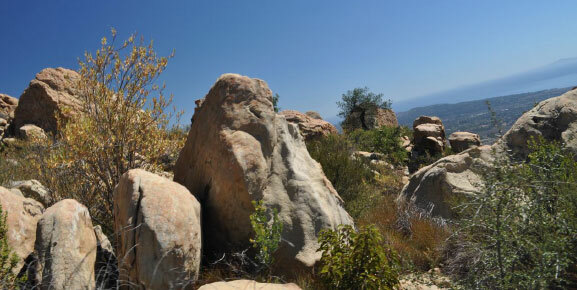 Slippery Rock Ranch donated five blocks of sandstone to the Santa Barbara Courthouse. The courthouse’s fountain called “The Spirit of the Ocean” was originally built in 1929 by Ettore Cadorin. The fountain had suffered from years of weathering and needed replacing. The donation allowed for an exact replica of the fountain to be chiseled from the sandstone and reinstated in front of the courthouse.